Located in the peaceful countryside neighborhood Green Valley Estates you’ll find 28 Dawn Drive. 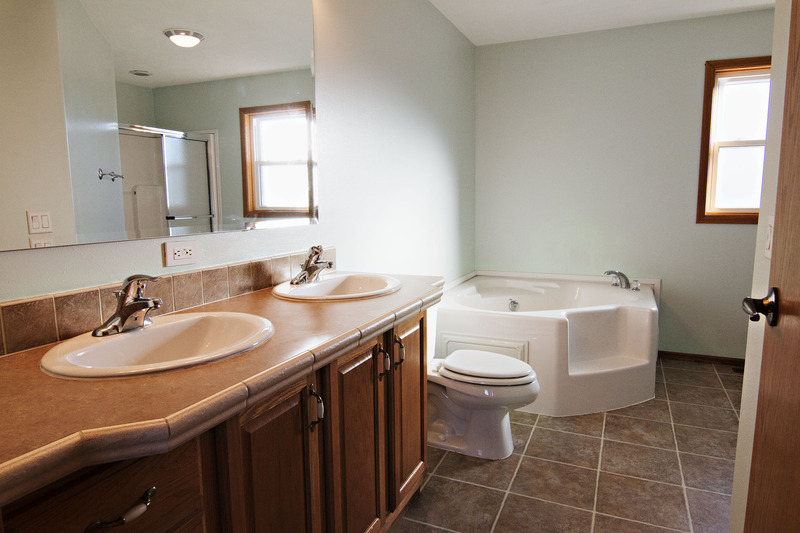 This home has been so well maintained that the immaculate condition makes it still seem new! If you’re looking for a home away from the bustle of town then give this one a look. Built in 2008, this home sits on a larger lot of 0.87 acres. 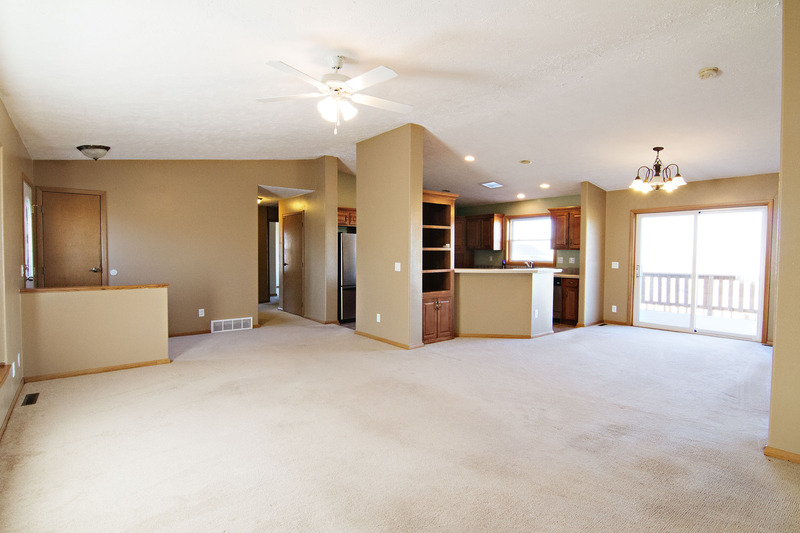 The home is a total of 3,371 sq ft featuring a great floor plan with main level living. You’ll find 3 large bedrooms and 2 bathrooms – the master bedroom has extra privacy at its own end of the home with a 5 piece on-suite bathroom. 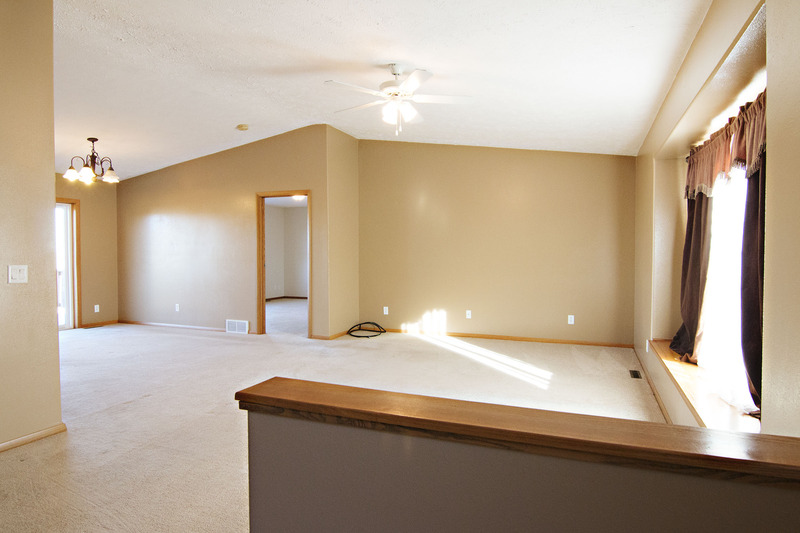 The large living room flows into a nice dining area. 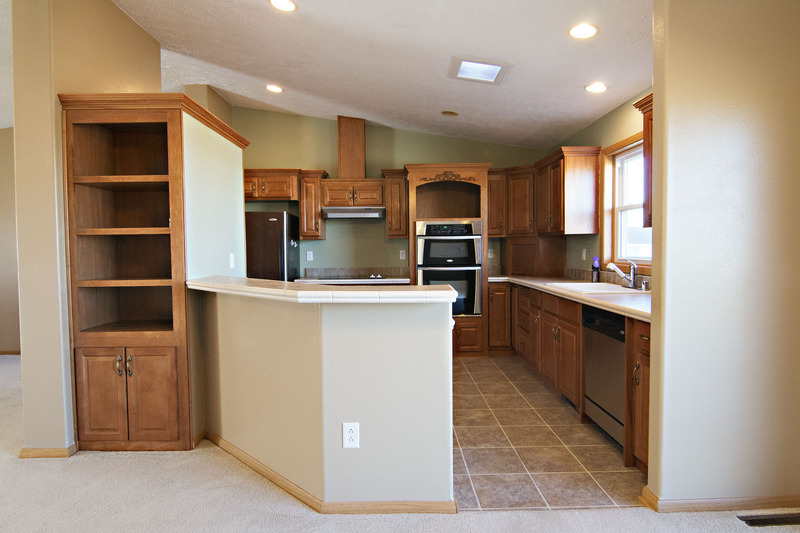 The beautiful upgraded kitchen features an ample amount of cabinet space and a breakfast bar. The basement is unfinished, but offers tons of space to make your own – adding more bedrooms, a bathroom, and large entertainment space. 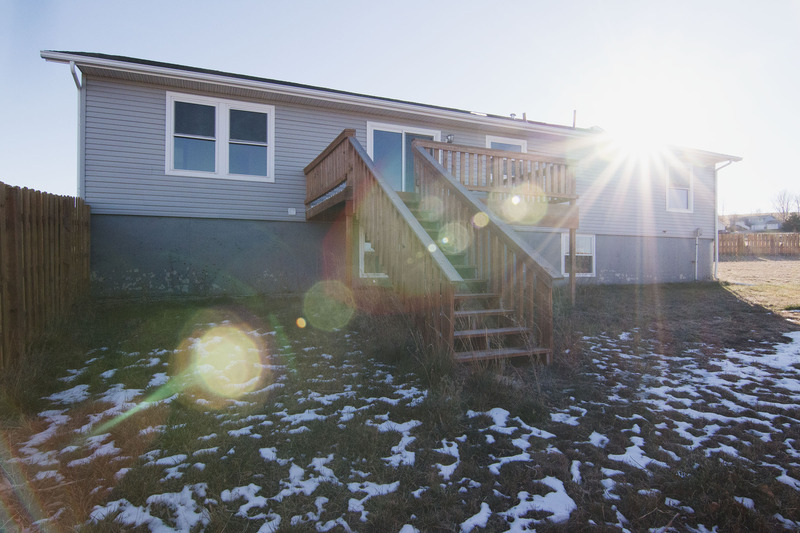 A large back deck offers a great space to relax and you can let the kids and pets play in the fully fenced backyard. The home comes complete with an attached 3 car garage giving you plenty of extra storage space. 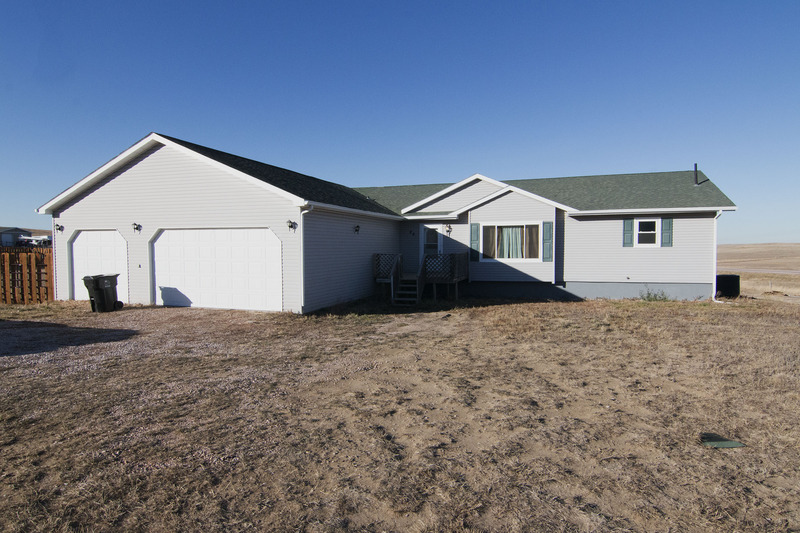 So if you’ve been hunting for a well maintained, turnkey home in a quieter area then keep 28 Dawn Drive in Gillette, WY in mind! Did we mention it has a recently reduced price, too?